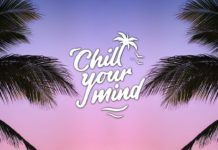 Don’t forget to Subscribe for more new music daily! 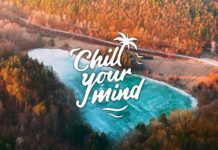 We upload quality fresh vibes such as Vocal Dance Chill House, Deep House, Tropical House, Chill House, chill music, chill out, nu disco, indie, dance music, chillout.. and many many more! 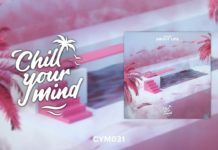 ChillYourMind is based on beautiful and positive vibes such as: Deep House, Tropical House, UK House, Nu Disco, Indie,.. and more Electronic Dance Music!